I was always taught that a cloudy day was a bad day for photography. But I have to admit that sometimes, a cloudy day is what we want. Especially when it comes to subjects like Phantom Manor. 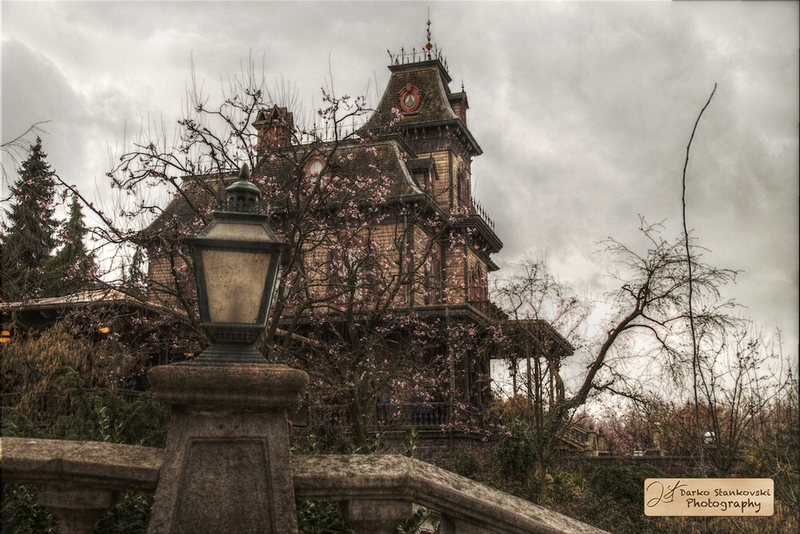 Phantom Manor, Disneyland Paris, 2012. This entry was posted in Photography and tagged Cloud, Disneyland, HDR, LuminanceHDR, Manor on May 6, 2013 by Darko Stankovski.